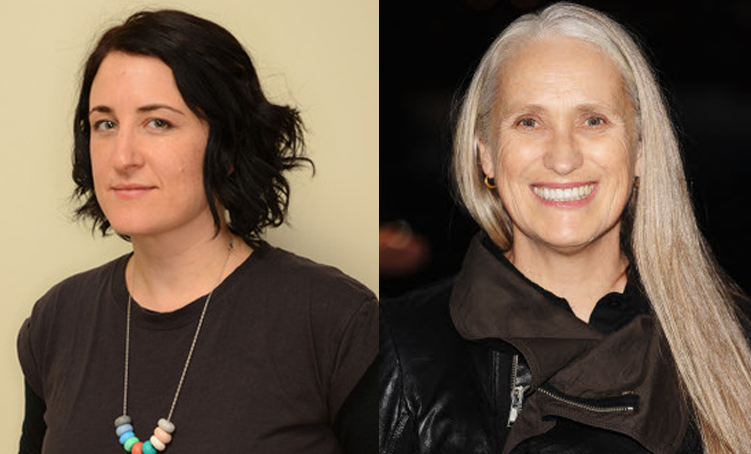 Filmmaker Sophie Hyde (52 Tuesdays) joins the Hyphenates as we look at this month’s new releases, ask if independent dramas need a high-concept hook to attract attention in the current media landscape, and explore the works of the legendary trans-Tasman auteur Jane Campion. This entry was posted in podcasts and tagged 2 friends, a girl's own story, after hours, an angel at my table, an exercise in discipline - peel, bright star, holy smoke, in the cut, jane campion, mishaps of seduction and conquest, mommy, passionless moments, sophie hyde, sweetie, the avengers: age of ultron, the lady bug, the piano, the portrait of a lady, the water diary, top of the lake, while we're young on April 30, 2015 by The Hyphenates. Hyde On Campion: click to read this episode’s show notes: Hyde On Campion. Plus this episode’s announcement and the Jane Campion Cheat Sheet. Also: The piece of music Lee refers to in the While We’re Young review is Vivaldi’s concerto for lute and mandolin in c major.